Whether you're basking in the long days of summer at home or jetting off to a faraway sun-filled paradise, a fabulous sun hat is a must for every woman. 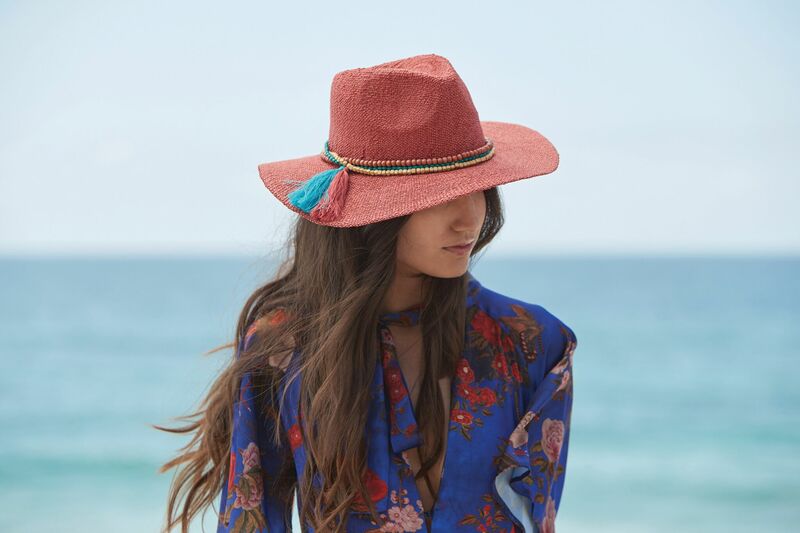 From classic floppy hats and dramatic wide-brim beach hats to face-saving fedoras and even an updated bucket hat, there are plenty of covetable styles that will keep you safe from the sun's harmful UV rays. 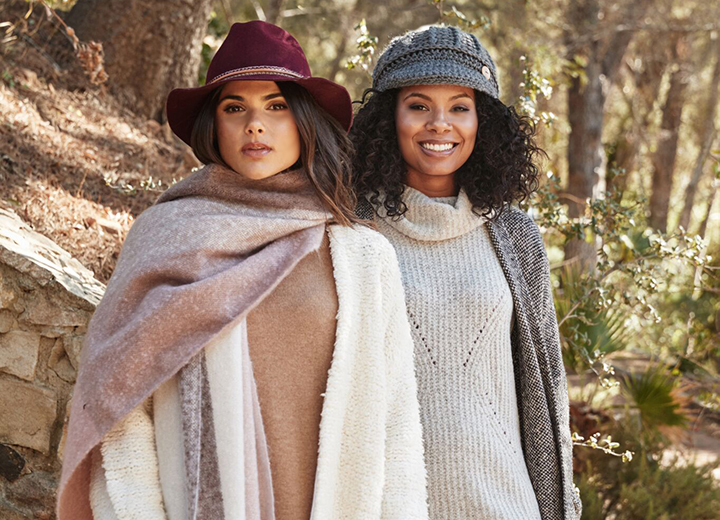 Even better, these top looks are all under $100. Shop the hottest hats with our guide to the best womens sun hats that are as sensible as they are chic. Your beach bags are packed, the water bottles are chilled, and the sunblock has been applied. Now what? 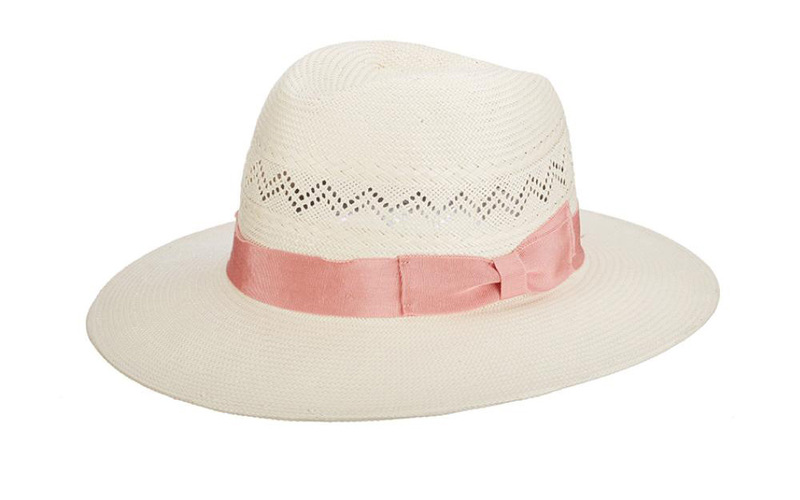 It's time to pick the perfect beach sun hat. But before you do, find out exactly what to look for when selecting the best womens sun hat. Go big or go home. When it comes to sun hats, wide brims are best because they offer an ideal amount of sun protection not only for your face and eyes, but for areas that are often overlooked, including your ears and neck. 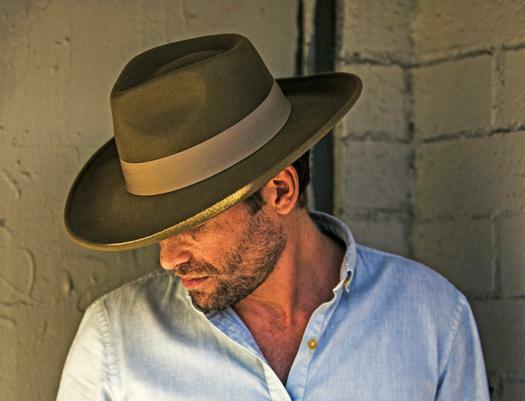 A wide-brim hat is one that measures 3 inches or more, and the great news is that wide brims come in all silhouettes including floppy sun hats, safari hats, Panama hats, and fedoras. Breathe in, breathe out. It's not just a mantra during yoga class, it's a good motto to keep in mind when shopping for a sun hat. Straw hats and those made from other natural fibers such as cotton and linen are ideal, as are those made from synthetic fabrics specifically designed for breathability. And while not required, a hat made with sun protection fabric (UPF) is something to add to your wishlist — a UPF50 rating is a smart way to help shield against the dangers of skin cancer. What good is a sun hat if you can't take it with you? A packable sun hat (aka crushable hat) is one that can be crushed, smashed, or otherwise knocked around and still spring back into shape. Whether you're stuffing it in your tote bags, throwing it in a suitcase, or folding it with your beach towel, a packable hat is a must. Look for sun hats that can be adjusted with features such as Velcro, chin cords, chin straps, and inner drawstrings to help you get the right fit. After all, a sun hat won't do you any good if it doesn't stay on your head. Say the phrase “beach hat” and this big-brim floppy is what comes to mind. 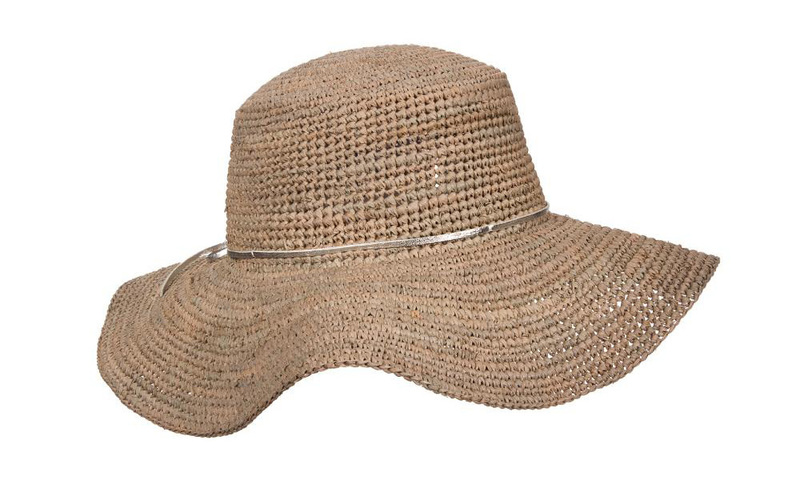 The quintessential straw sun hat for those warm days on the shore, the Camden by Scala Collezione is made of hand-crocheted raffia straw and is crushable for easy travel. It offers a 4-inch brim for optimum sun protection. The sleek metallic trim adds a touch of understated dazzle and the inner drawstring sweatband assures a perfect fit every time you wear it. The bucket hat might not be the silhouette you instantly associate with women, but this fun and functional number proves the bucket is back with nary a trace of Gilligan's Island. 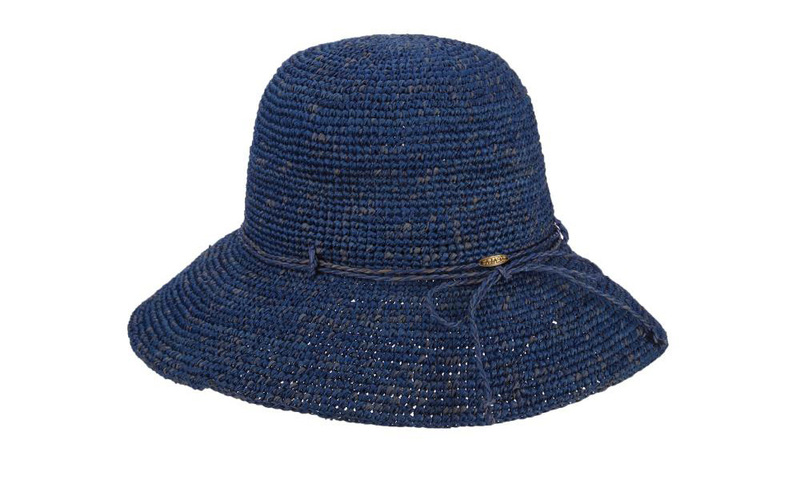 Hand-crocheted raffia straw keeps this Scala beach hat breathable and crushable, while the 4-inch brim and drawstring sweatband will keep you well-protected and comfortable all day long. 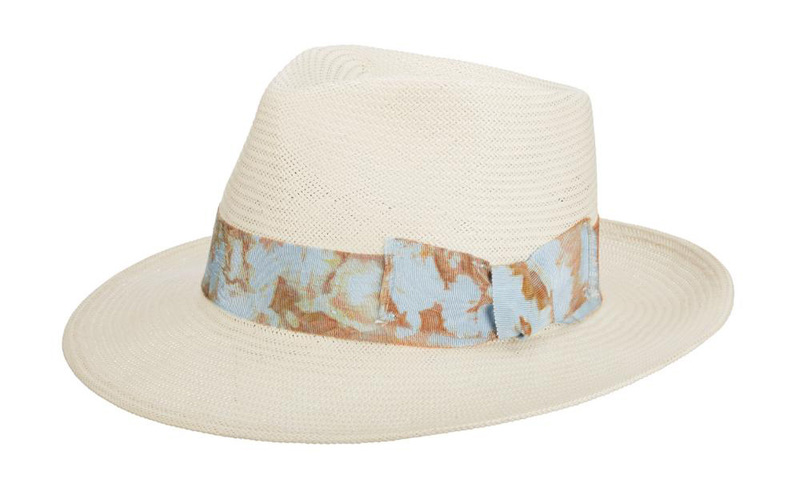 You'll look absolutely fetching in this shantung straw fedora designed by Brooklyn, no matter your wardrobe or destination. The tie-dye band and bow instantly take your look to the next level while the shantung's sheen adds dimension and visual interest. The 3-inch brim keeps the sun off your face and the adjustable drawstring sweatband keeps the hat on your head. As for that low price tag? We won't tell if you don't. 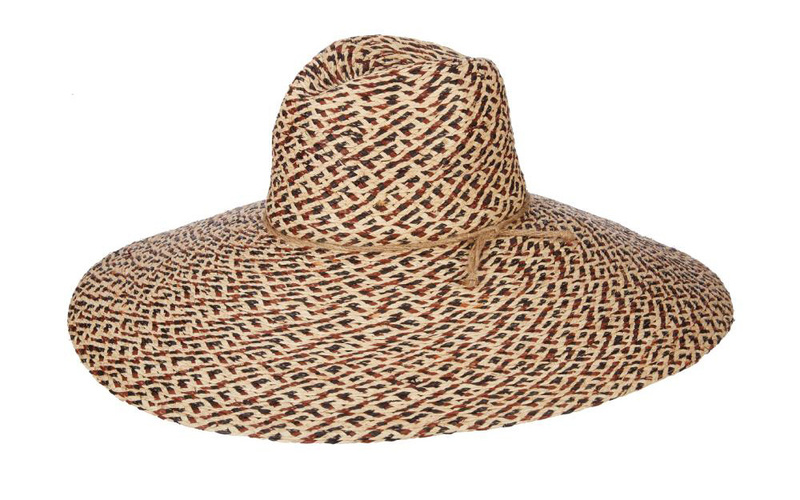 When nothing less than glamorous will do, look no further than this eye-catching straw safari hat by Brooklyn. Tri-tone raffia works double-duty to keep you looking cool and feeling cool even on the hottest days, plus the inner drawstring sweatband ensures this sizeable accessory always stays put. 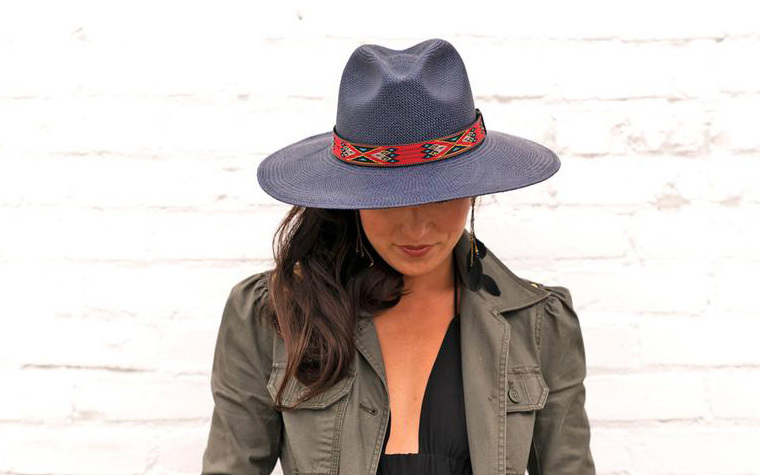 The epic 7 1/2-inch brim will keep your face (and body) safe from the sun's harmful rays, but unlike those pricey Eugenia Kim wide-brim chapeaus, this bold and beautiful topper keeps you well within your budget. Whether you're summering in the Hamptons, strolling the streets of Rome, or just hanging out in your own backyard, Scala's big-brim straw hat translates beautifully wherever you are. 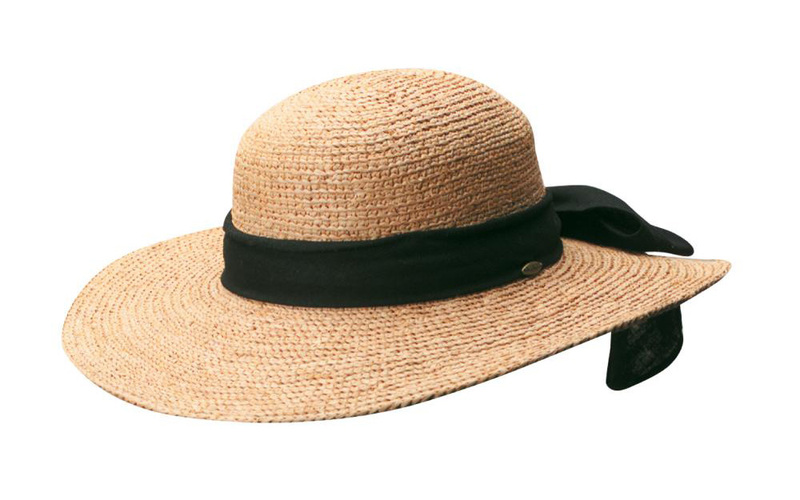 Crushable yet sturdy enough for your next adventure, the Amelia boasts a 4-inch brim for ample sun protection and the linen-texture band and bow add a bold finishing touch. What's more, the COOLMAX elasticized sweatband keeps you feeling as easy-breezy as you look. Things just got white hot thanks to Brooklyn's stylish wide-brim sun hat. Offering a fresh twist on the basic beach hat, the Bel Air charms with a vented crown, 3-inch brim, and three distinct toyo straw patterns accented with a pink grosgrain bow. Better still, this pretty headpiece is versatile enough to top off a pretty summer dress or winter white ensemble. 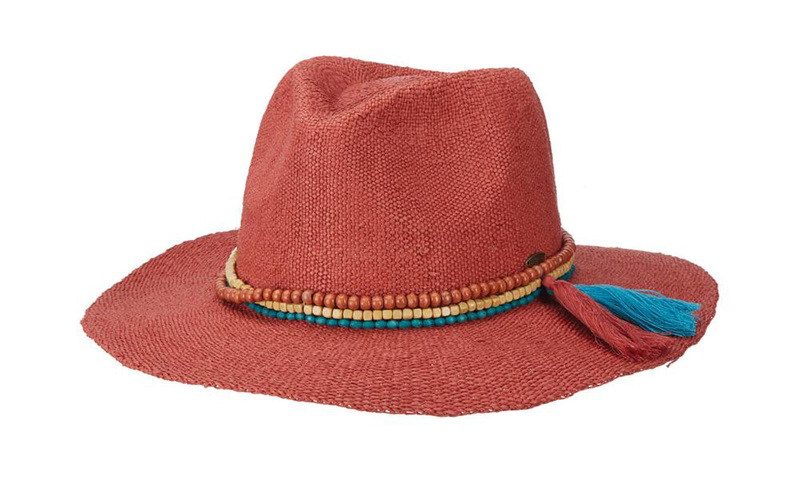 A bright departure from neutral-hued straw hats, Scala's coral-colored safari straw hat for women deserves to be showcased. Bangkok toyo fiber is sturdy yet comfortable, and the trio of colored wood beads with tassels kicks up the boho-chic quotient. The flexible 3 1/2-inch brim make this a perfect pick for your next music festival, wine-tasting trip, or unplanned walk along the beach. 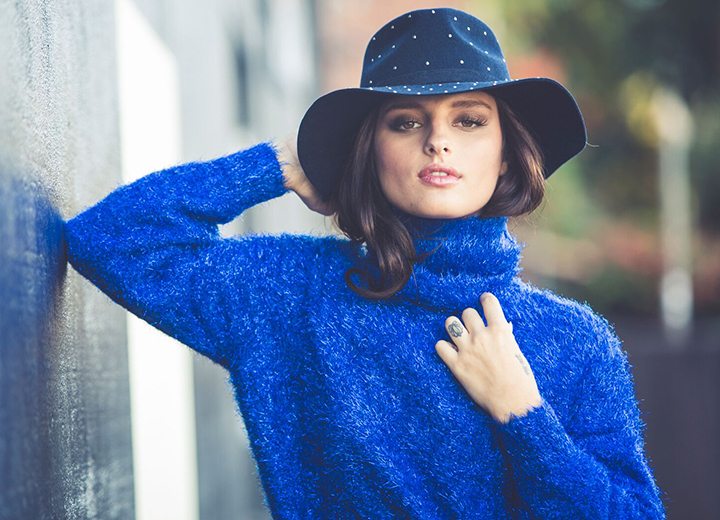 What better way to top off your sunny look than with a dramatic wide-brim hat? 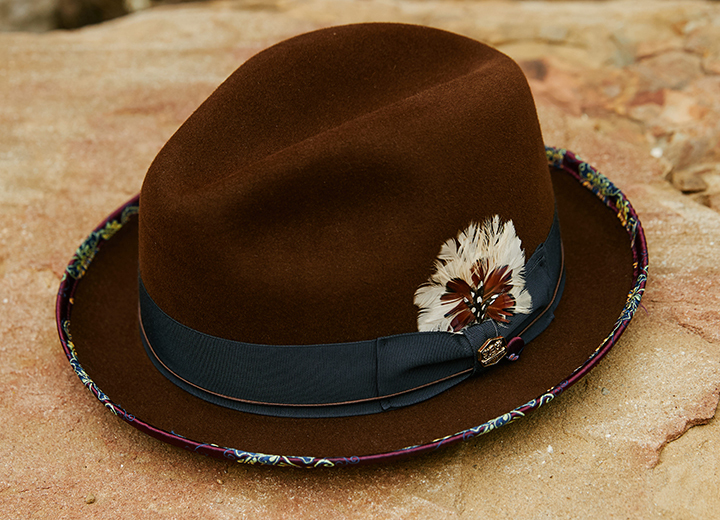 Rocking a 4-inch brim and style for days, the Indio safari sun hat from Brooklyn is an Instagram-worthy take on the basic panama hat. 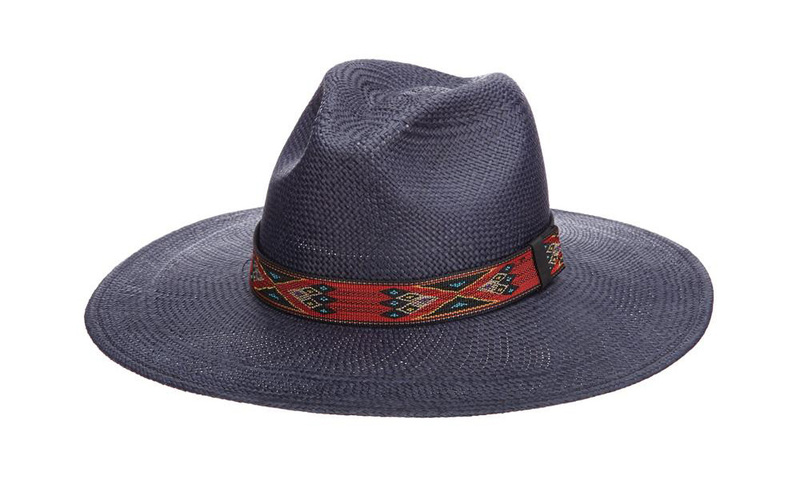 Trimmed in a Navajo woven band and made in the USA of indigo-hued handwoven Ecuadorian panama, it's no wonder this sophisticated safari makes it on our list of the best sun hats. When the sun is out and the heat is on, wearing a hat is a must. Selecting the best women’s sun hats is more than just a matter of style, it's a matter of safety. With so many stylish headpieces, you are guaranteed to tastefully top off your look while getting the UV protection you need.